Barcelona is a vibrant city that boasts tons of fun things to do day and night. 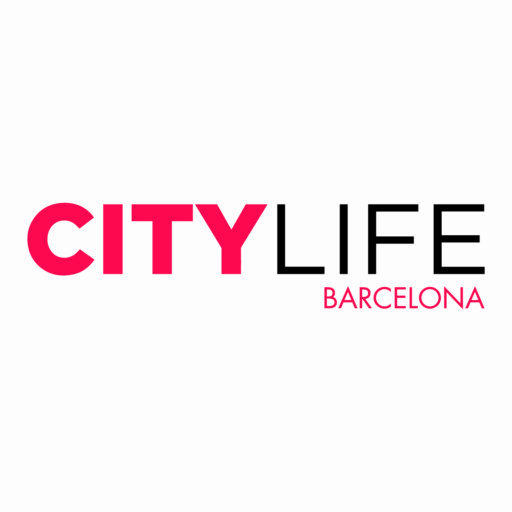 Citylife Barcelona wants to give you access to all of them! 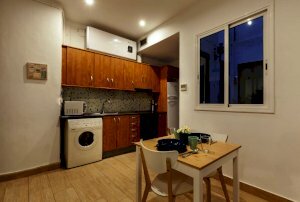 Citylife Barcelona will help you to get settled integrated and to enjoy your time in this beautiful city. Whether you are looking for accommodation, exciting cultural experiences, travel opportunities, internships or just meeting new people from around the world, consider Citylife Barcelona your one-stop partner and friend here in Barcelona! To help you get settled and enjoy your time in Barcelona, we have created the free Welcome to Barcelona guide.. Also do not hesitate to visit our Blog, full of useful information ! With the weekly Activities Agenda, we will offer you all kinds of social and cultural activities, so your week will already be planned out for you! Citylife Barcelona trips will take you on adventures you’ll never forget. Meet new people, try new things and truly Experience Spain! Become part of the biggest international student community in Barcelona and enjoy exclusive discounts on activities, trips & parties as well as on everyday life purchases! 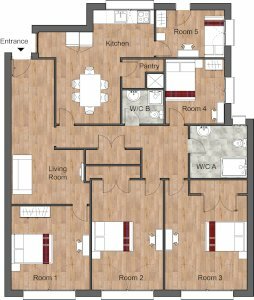 Are you looking for discounts on language courses, private classes, tutoring or simply for a free language exchange get-together? Find out more! If you want to explore Barcelona’s endless nightlife culture, we recommend to check out Nightlife Barcelona! Nightlife Barcelona hosts probably the most popular international parties.